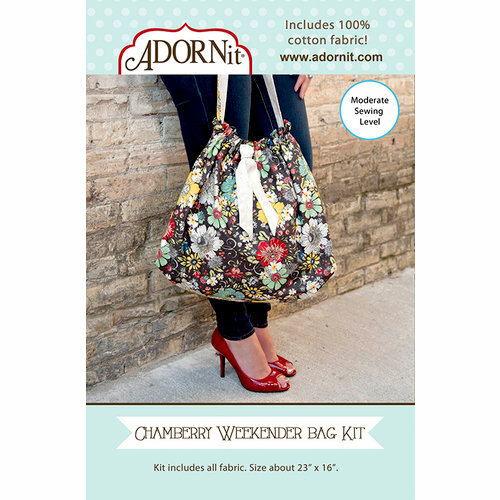 Take a short weekend trip in style when you create your very own Chamberry Weekender Bag with the Fabric Box Kit by Carolee's Creations. 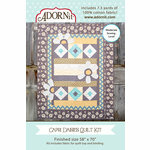 Everything you need to make this gorgeous bag is included in the kit. 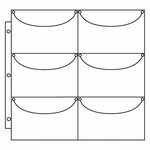 You will receive all the fabric you need to sew the bag, buttons, instructions, a sewing pattern, a color picture, and a link to an online tutorial.